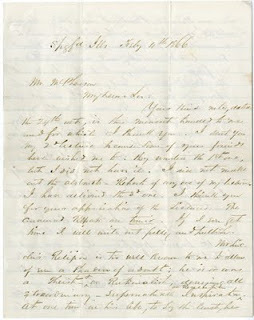 A newly resurfaced letter written by Abraham Lincoln's law partner, William Herndon, recently went up for sale. 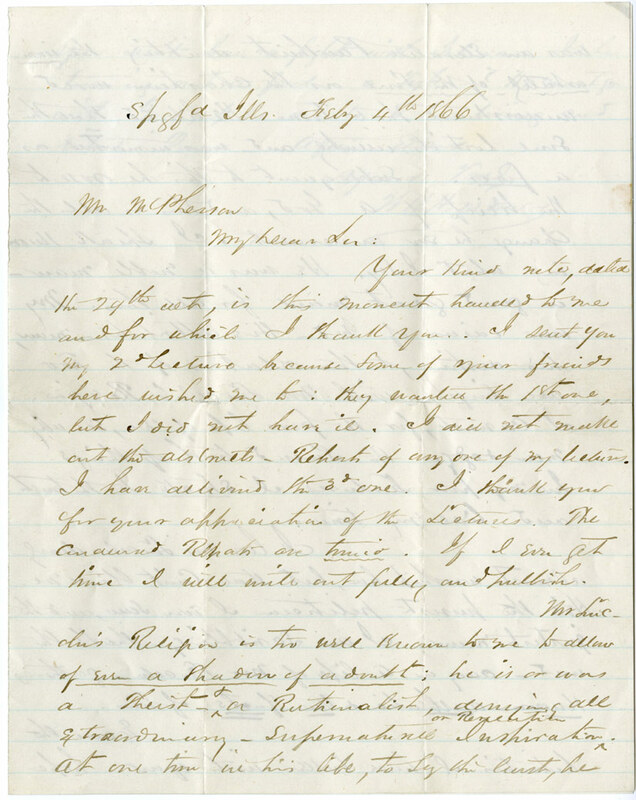 The 3-page letter, priced at $35,000, addressed to Edward McPherson, Clerk of the U.S. House of Representatives, appears to be an attempt to set the record straight on Lincoln's faith, after a series of biographies following his death. The letter is signed Feb. 4, 1866, a year after Lincoln's assassination. "Mr. Lincoln's religion is too well known to me to allow of even a shadow of a doubt; he is or was a Theist & a Rationalist, denying all extraordinary -- supernatural inspiration or revelation." 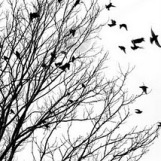 "At one time in his life, to say the least, he was an elevated Pantheist, doubting the immortality of the soul as the Christian world understands that term. I love Mr. Lincoln dearly, almost worship him, but that can't blind me. He's the purest politician I ever saw, and the justest man." The letter isn't exactly scandalous, or jaw-dropping, in any sense. It does, however, shed more light on the complex, and evolving, religious beliefs of one of America's most important figures. And in a climate in which we debate the nature of religion as it relates to our nation's history, it reminds us that religious diversity and skepticism are as hardly recent developments, and are as American as traditional Christianity. I trust many Presidents were actually closer to being atheists than Christians. At least, I hope so.